Carol / Lullaby, England (UK). 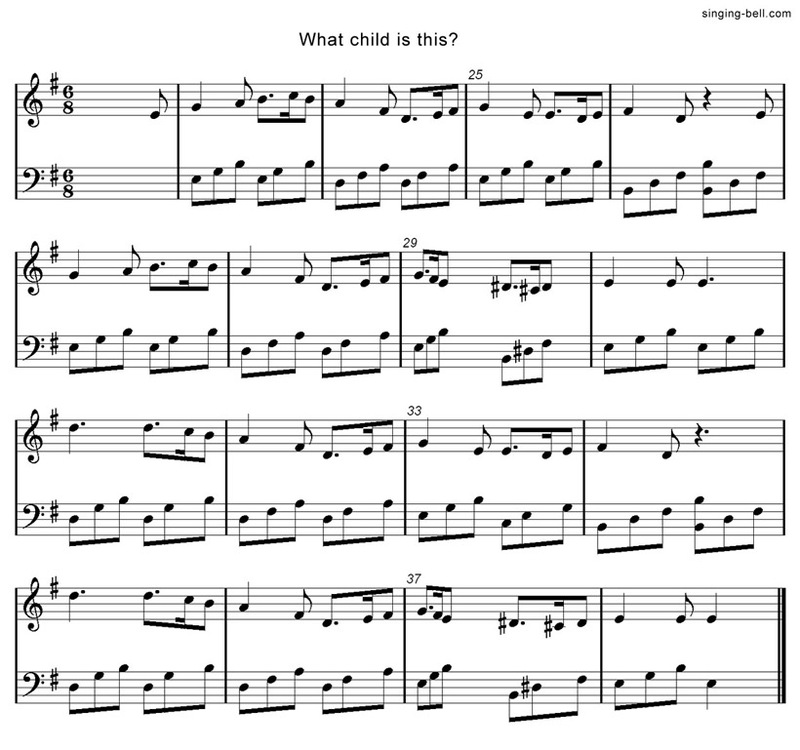 “What Child Is This?” is a popular Christmas carol based on the melody of the traditional tune “Greensleeves”. It was written in 1865 by English writer William Chatterton Dix. At the age of twenty-nine, English writer William Chatterton Dix was struck with a sudden near-fatal illness and confined to bedrest for several months, during which he went into a deep depression. 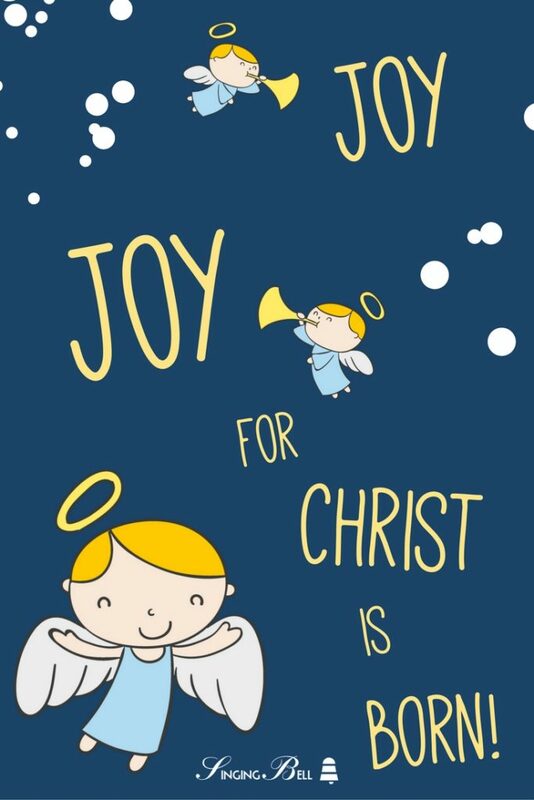 Yet out of his near-death experience, Dix wrote many hymns, including a poem entitled, “The Manger Throne,” from which three stanzas were later culled, set to the traditional English tune “Greensleeves,” and re-titled as “What Child Is This?”. 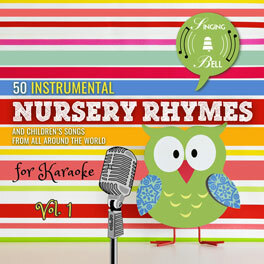 To download your free instrumental mp3 of “What child is this? 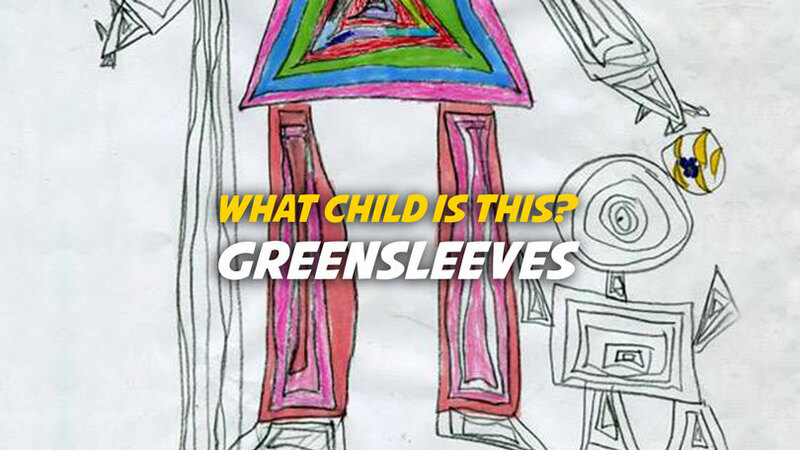 (Greensleeves)”, click (or tap, on mobile devices) on the following link. 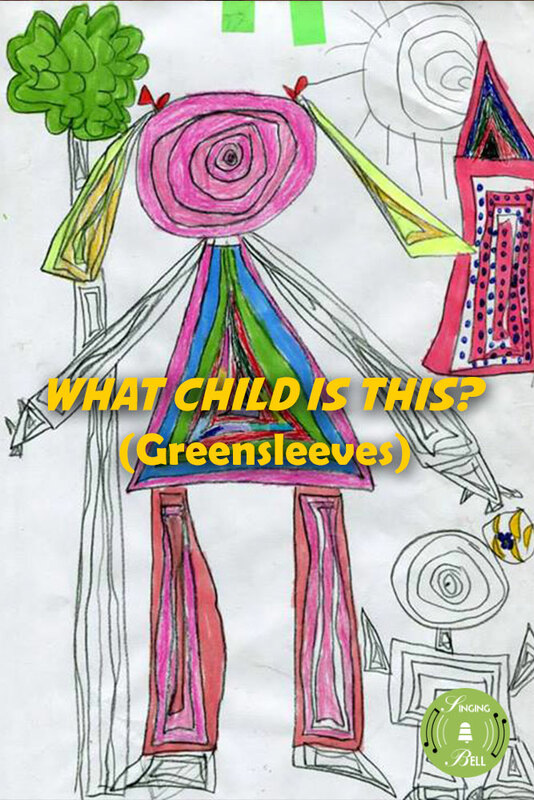 To download a ready-to-print PDF of “What child is this? 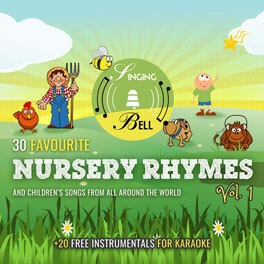 (Greensleeves)” for music activities with a music sheet, lyrics and a colouring sheet for kids, right click (or tap and hold, on mobile devices) on the following link, then choose “Save link as…”. Listen to the original melody of “Greensleeves” and the composition “Fantasia on Greensleeves” by Ralph Vaughan Williams. Pay close attention to the instruments of the orchestra and recognize the theme in the orchestration. 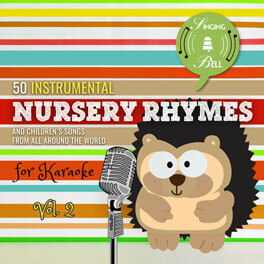 Tags: England, Europe, Lullabies, U.K.